For someone suffering from a mental health disability, it can sometimes seem that leaving their employment is the only way forward. In such circumstances, the offer of a Settlement Agreement can seem very attractive. However, it is important to understand the impact such an agreement can have. Read on for more information about how I helped my client. I recently assisted a client with a Settlement Agreement. She suffered from a mental health disability and had been in dispute with her employer. They failed to make reasonable adjustments to enable her to continue working and as a consequence she had suffered disability discrimination. 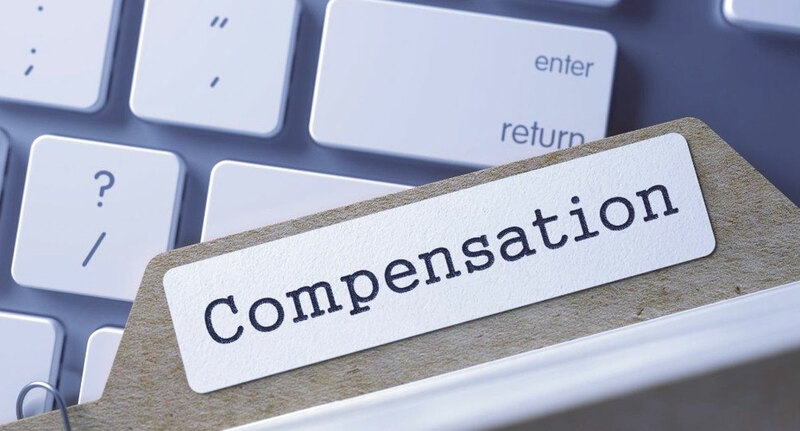 Matters had come to a head and her employer offered her three months’ salary to give up her employment and sign a Settlement Agreement waiving her right to bring any claim against them. She booked in with me to, in her words, “check through” the agreement. When we met, I went through the background of her situation and explained the purpose of the Settlement Agreement. Particularly, that if she were to sign, her employment would end; and she would not be able to bring any claims at the Employment Tribunal against her employer. I then went through the claims I believed she had and how much I thought they were worth. She had repeatedly asked for assistance from her employers regarding her mental health disability. She had gone through a whole grievance procedure to try and get modest changes to her hours of work and inexpensive equipment to assist her. Instead of helping her, her requests for reasonable adjustments as a disabled person with a mental health disability had been refused by her employer. At the time we met, she was being threatened with a formal performance management process. I was very concerned that for a few months’ pay she was considering ending her employment and losing her job security. Also, as part of the Settlement Agreement she would be giving away all her Employment Tribunal claims and giving her employers the security of knowing she could not take action against them. During our appointment she was very distressed, she hadn’t understood the strength of her position and had believed the company’s HR Adviser when they said she was getting a good deal. She stated she had struggled with her mental health disability and her employer had made the offer of a Settlement Agreement sound like they were doing her a favour. After everything that had happened, she did not want to return to work and instructed me to renegotiate her Settlement Agreement. Several letters and emails later, we had a new Settlement Agreement package equivalent to a full year’s gross pay. Her employer also reimbursed her legal fees, so she received a substantially increased compensation payment and my work didn’t cost her anything.